Intel announced its withdrawal from the 5G smartphone modem business, and the company announced the news on its official website. 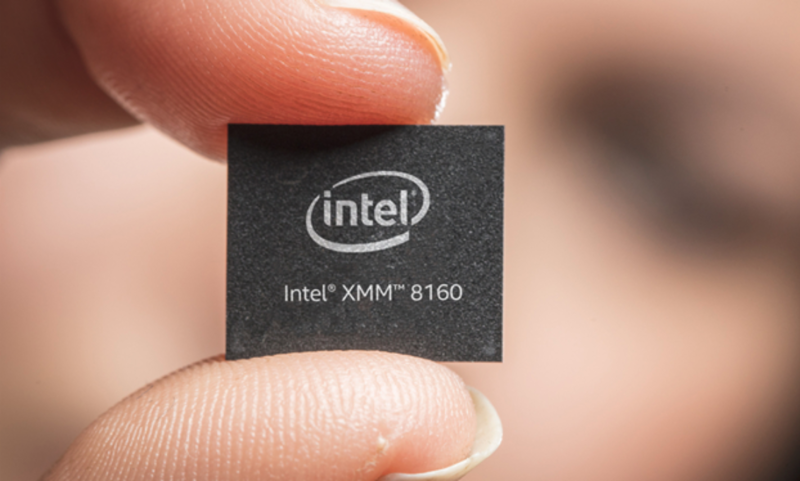 The press release describes Intel’s end of the 5G smartphone modem business and an assessment of the opportunities for PCs, IoT devices and other 4G and 5G modems in data-centric devices, but that doesn’t mean Intel will give up 5G. The company will also continue to invest in its 5G network infrastructure business. Intel will continue to meet its existing 4G smartphones existing product line of customer modems commitment, but it will not introduce 5G modem products for smartphones, including the initial plans to launch the product in 2020. Intel CEO, Bob Swan said that the company is very excited about the 5G opportunities and the progress of cloud computing, but in the smartphone modem business, it is clear that there is no clear profit opportunity. With a strategic focus, the company’s team has developed a range of valuable wireless products and intellectual property and is evaluating the choice of value creation, including opportunities for various data-centric platforms and devices in the 5G world.